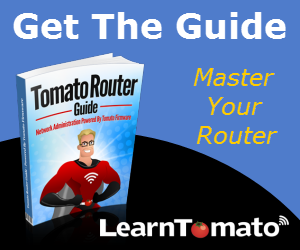 In this section, you will learn how to block Internet access with a Tomato router. 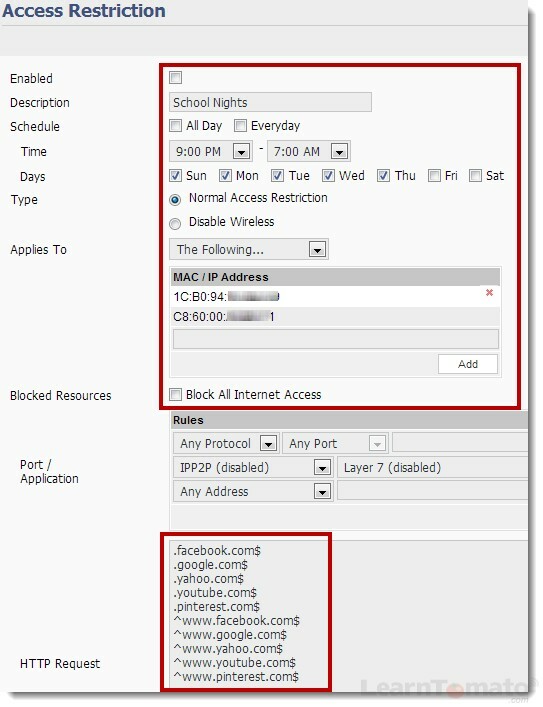 With Tomato, you can block Internet access by the hour and/or by specific MAC address or IP address. With this feature, you can also block websites, but you can also use OpenDNS for that. I recently read that social media usage in the workplace costs employers roughly a Billion dollars annually in employee downtime. In essence, a lack of control can be rather expensive. In the case of children, excessive Internet usage can cost them other things –things like loss of sleep, social skills, and other distractions that can affect their education and behavior. These days, almost every child has computer and a smart phone. Some are social media buffs. Some are game fanatics. Others just surf the Internet long after their bed time. Either way, you’re about to learn how easy it is to control their “digital diet” with access restrictions. In theory, you could disable your wireless network and block Internet access every night if you wanted to. Or, you could create an additional rule to block certain websites 24 hours a day, 7 days per week. Or suppose you just want to block certain websites at certain times of the day, but only for one or two computers. 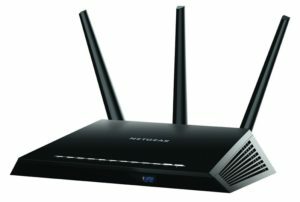 Associate that restriction rule with the MAC address and you become the gatekeeper of your digital empire! This gives you, the “do-it-yourself network administrator”, total control of the “who”, “when” and “what” goes on inside of your network. While the settings may appear obvious, I’d like to cover some details that may not be so obvious. First, you can choose how you wish this rule to be applied: to all computers, to a specific computer, or all except a computer(s). These rules can also be applied to particular MAC addresses. In the example above, I’ve set a restriction rule from 9PM to 7AM that blocks certain website traffic from two particular devices in our network. For example, this could be a teenagers laptop and smart phone. Alternatively, I could have set the rule to apply to all devices “except” a parents main desktop PC. You can also create rules for particular protocols, and ports. Suppose you need to block a particular video game that uses port 3724, between the hours of 8PM and 8AM. This is the place to do it. 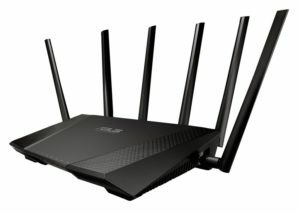 If you select ‘Disable Wireless’, be aware that this applies to all devices on the network.